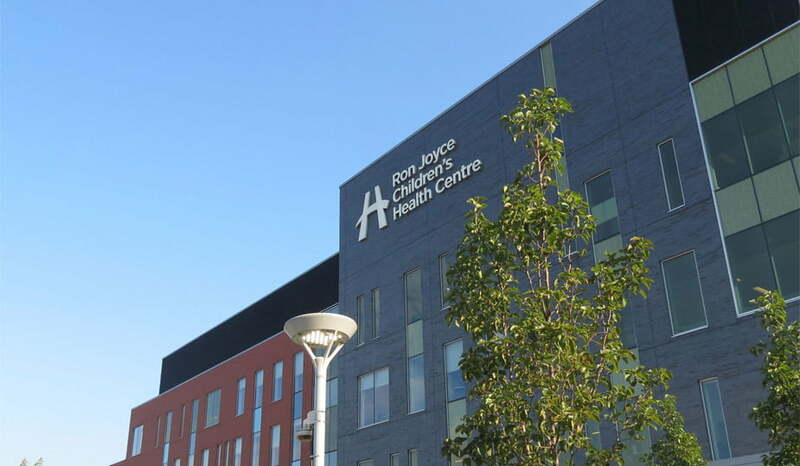 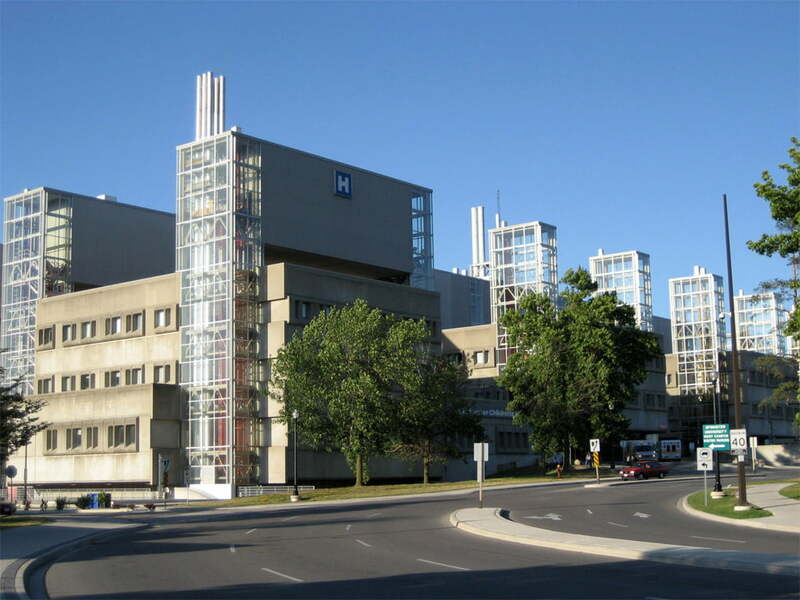 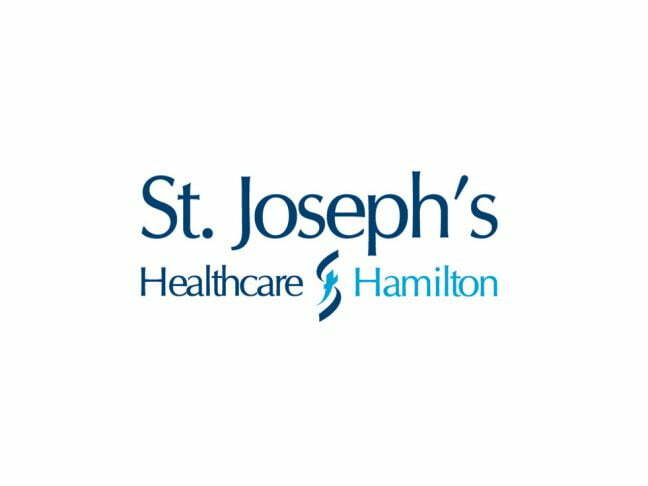 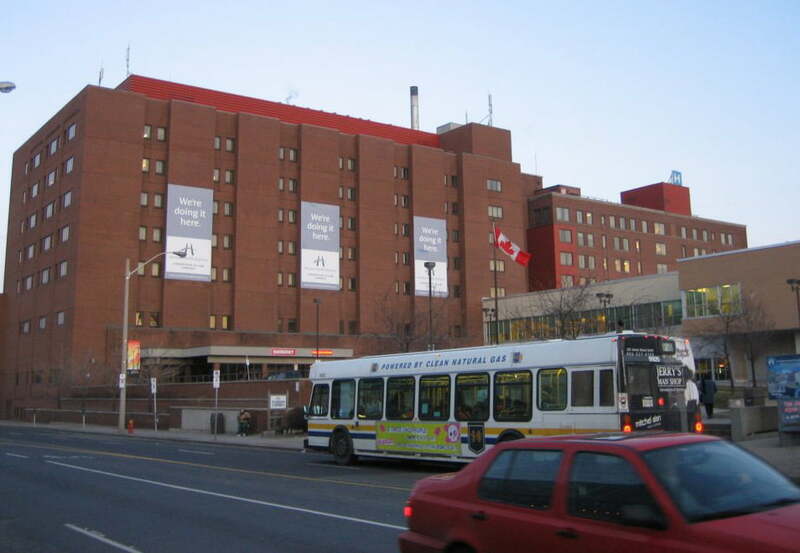 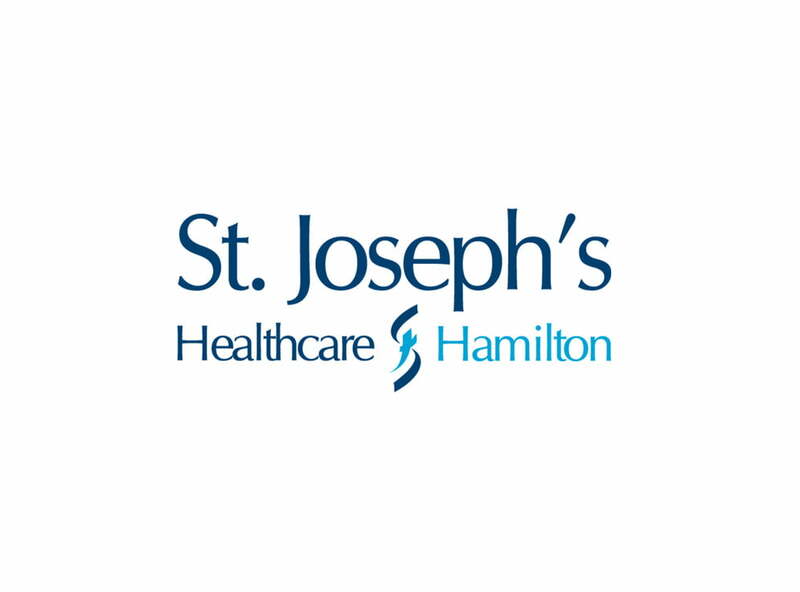 St. Joseph's Healthcare | T. Lloyd Electric Ontario Ltd. 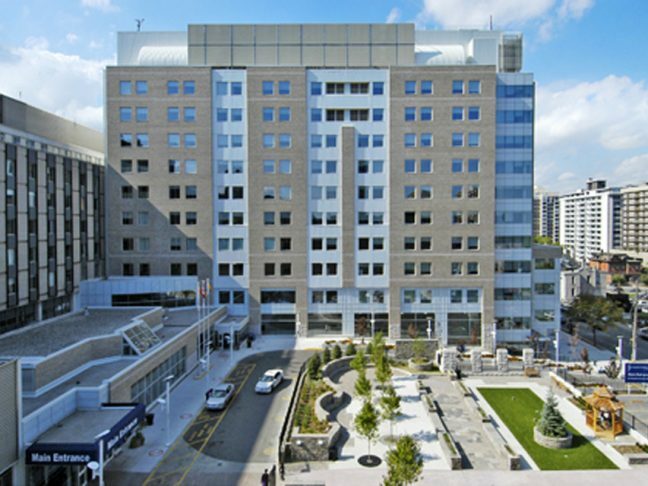 Completed various construction project throughout the years. 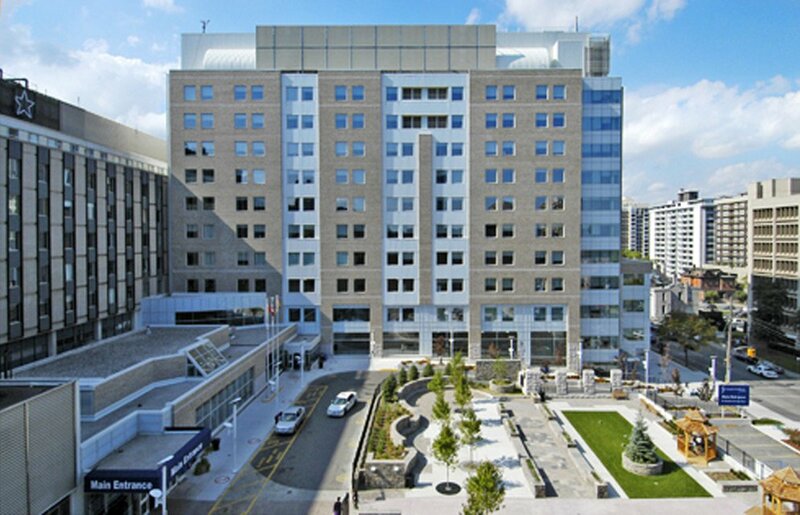 These projects consisted of renovations in common and patient care areas of the hospital. 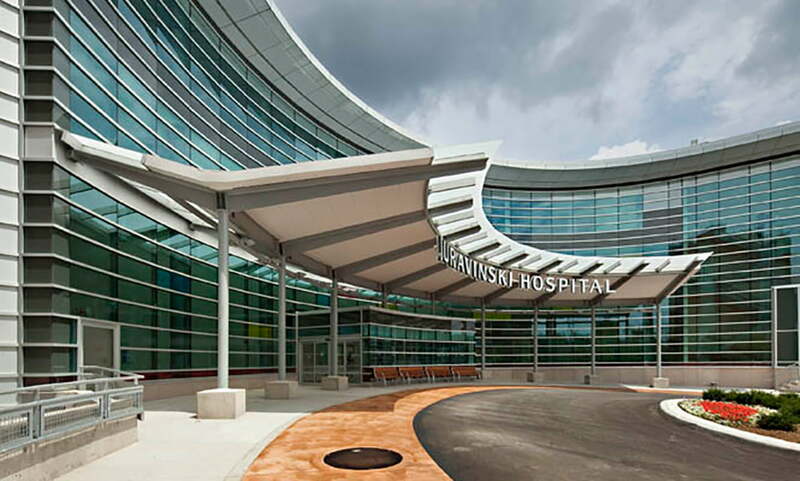 Work performed in conformance with all infection control standards.